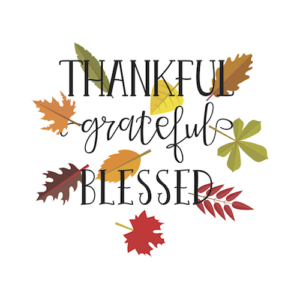 As Americans prepare for their Thanksgiving meal, we begin to think about our blessings. The very fact that most of us can gather around a table with family or friends and put together a meal of thanksgiving is a miracle. How will we enjoy that miracle together? Do we dread having to come together with family because of disharmony or differing political views? Are there challenges because we have different a parenting style than our sisters or brothers do? Are we worried about the effect of those things on our children? If only counting our blessings didn’t have to include all that stress! Our blessing for you this Thanksgiving week is that you can remove your mask and be yourself, allowing others to do so as well. We don’t all have to agree in order to belong to one another. and thanks for feeding me. and declined (with thanks) to stay! 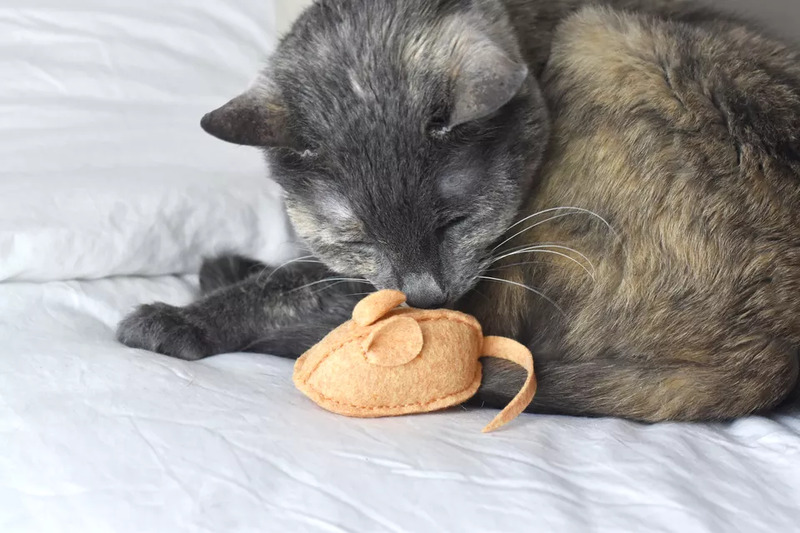 Here is a tutorial to make a simple felt catnip mouse. Are you committed to providing your child with healthy whole foods and concerned about the food choices at the home of Grandma or other well-meaning relatives? Here is “an oldie but a goody” from Kerry Ingram, LifeWays North America Vice President of the board, and founder of Mothering Arts. A simple, sweet blessing for mealtime is featured in this video from Sarah Baldwin of Bella Luna Toys. Mealtime Blessing from LifeWays North America on Vimeo. 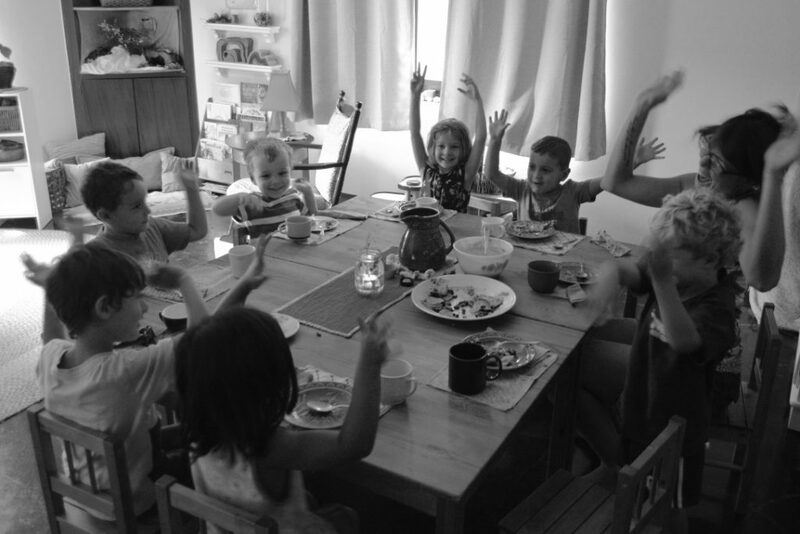 The mealtime blessing in Sarah Baldwin’s video above is especially appropriate for the young child because it is in the Mood of the Fifth. Have you wondered about the Mood of the Fifth? You are not alone! LifeWays has a wonderful video that provides a detailed explanation of the pentatonic scale, where the notes come from and why it is especially suited to children before the 9-year change. The “mood of the fifth” is also explained, and why it’s streaming and mirroring qualities around the note “A” especially reflect and support the youngest children. 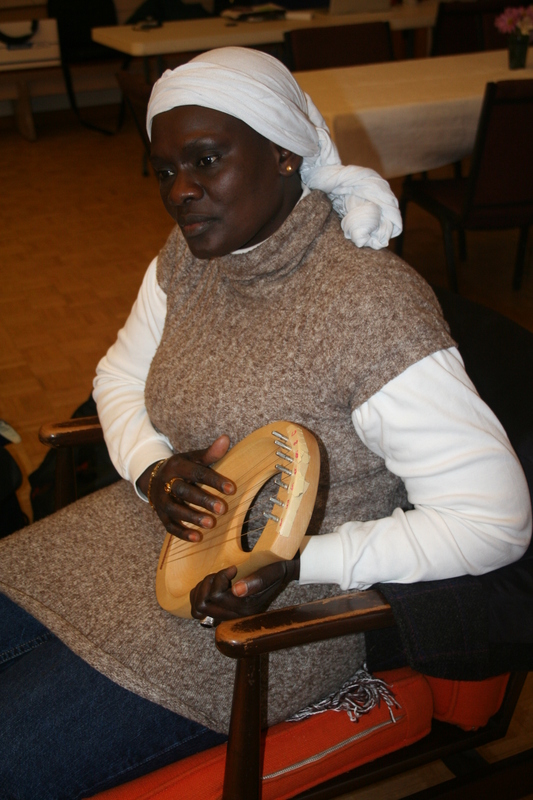 You also get a video that helps you learn to use, tune and string your kinderlyre, and one about music for the first grade child. All for the low price of only $25! Click here to learn more about the DVD or download. And when one has imparted to the child the feeling of gratitude, then one will realise that the basis for moral education has been planted. Because if one has taken care of this feeling of gratitude and gratitude is experienced as compatible with all knowledge, then the feelings of the child will easily be penetrated by the love that the human being must have for all the rest of humanity and ultimately for all the creatures of the world. One can develop love in the best possible way through gratitude. Mary, thank you for these beautiful words to prepare us all for giving thanks! You are masterful at uplifting!